Accepting Credit and Debit cards should not be complicated nor should selecting the right merchant processor for your business. 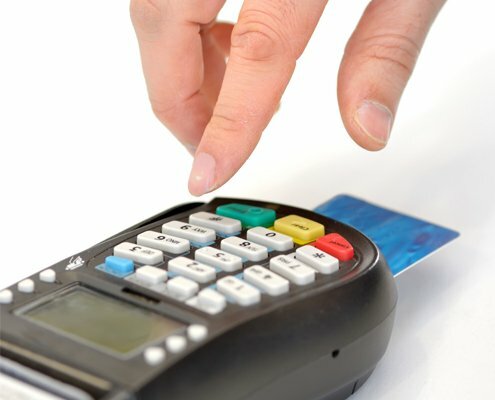 Choosing the best Credit and Debit card processing company for your business may seem complicated. We make taking the new fraud-reducing EMV (Europay, Mastercard, and Visa) chipped cards easy. This new standard helps protect your business against losses at the Point of Sale. 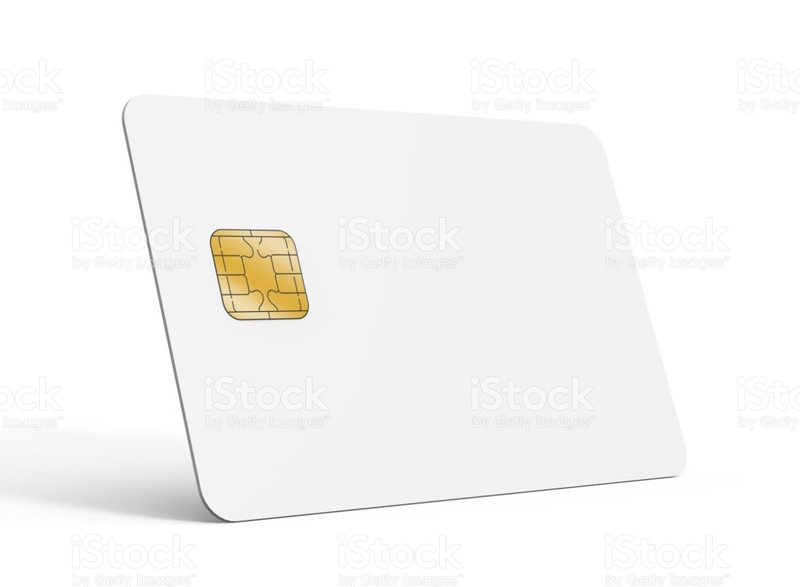 These new smart cards with the embedded microprocessor chips are designed to interact with the POS device to make sure the card, combined with a PIN or signature is a valid card and belongs to the person presenting the card to you. This new technology and layers of security is the latest in anti-fraud.